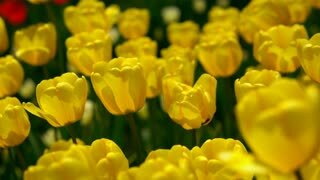 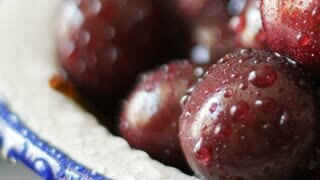 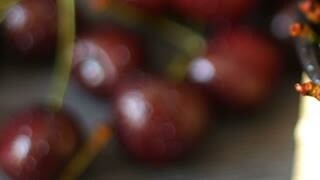 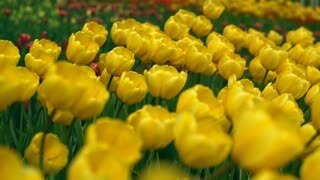 Search Results for "dew drops"
Vivid tulips shaking by fresh breeze. 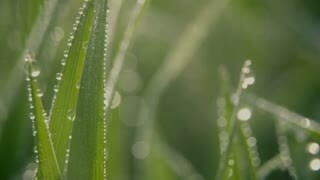 Dew drops on the flower garden. 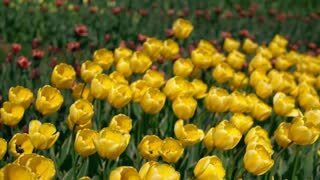 Breezy weather in the tulip valley. 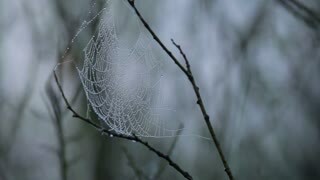 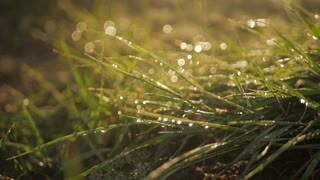 Morning sunlit on the dew drops. 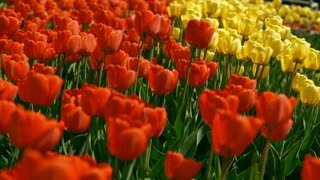 Freshness in the tulip field. 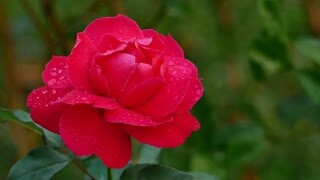 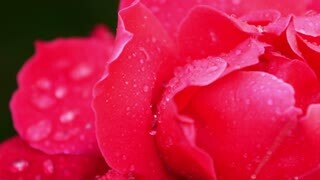 Colorful flowers in dew drops and insects. 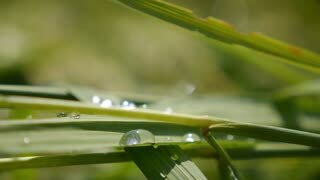 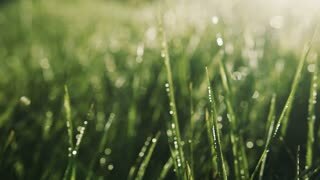 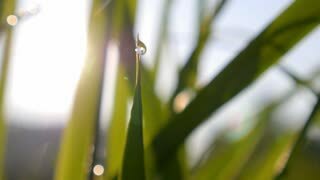 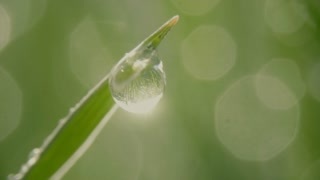 A large drop of rain lies on a stalk of grass. 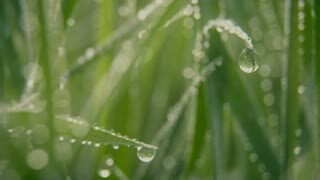 Close up beautiful dew on grass in morning. 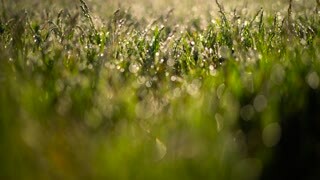 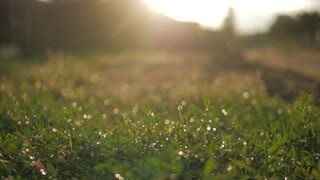 Great shiny drops dew on green grass. 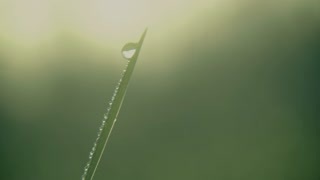 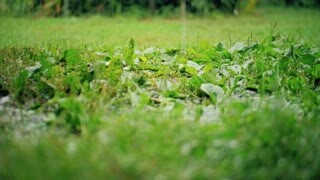 Drops of dew on a green grass. 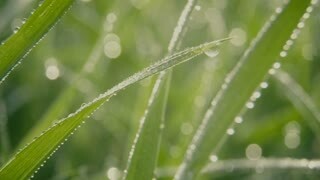 Close up macro details, dew drops on grass.Macro shot of blades of grass with dew drops in the morning.